The loss of Mae Perm bring intense sorrow to Jokia. 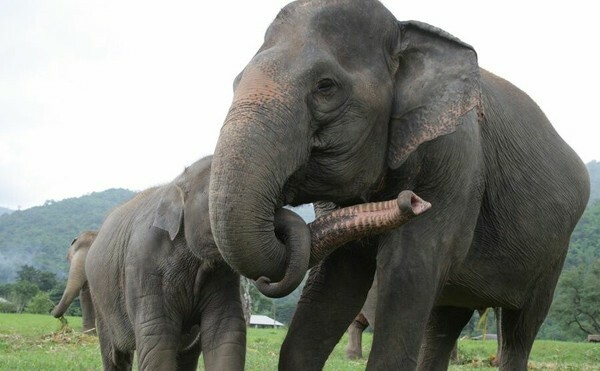 Jokia was very happy to stay beside Mae Perm at Elephant Nature Park. Beautiful Mae Perm is in our memories. 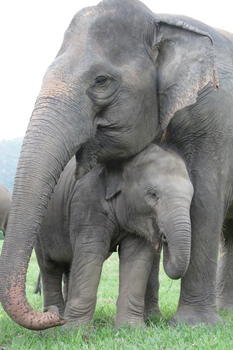 Mae Perm and her nanny duty at Elephant Nature Park. The mud day of Navaan and family. 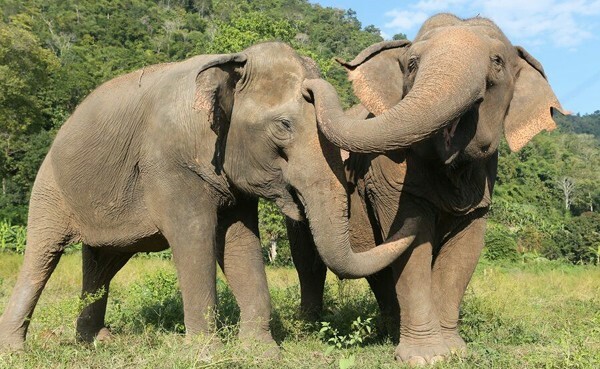 Our herd are having a river therapy at Elephant Nature Park. previous post: Our beautiful Mae Perm passed away, she is now living in peace .